The shortness of life can neither dissuade us from its pleasures, nor console us for its pains. A few days ago, Jim posted about the age of his .emacs file. That got me to thinking: how old is mine? A moment of mental arithmetic later, I worked out that my .emacs file is 25 years old this year. I have been using Emacs for ½ of my life. 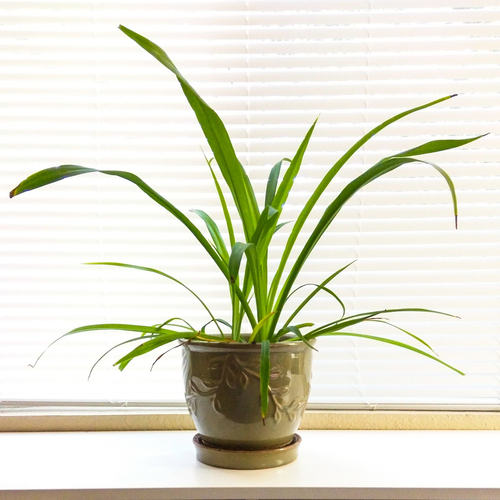 Other relationships I’ve had at least that long: my parents and this spider plant. I got the spider plant in Cheyenne, WY circa 1976 where I’m pretty sure I lived in that house.